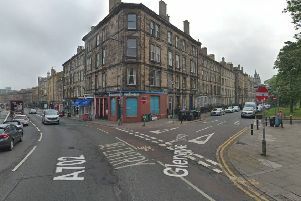 An underground cable fault has been confirmed as the source of a power cut in Edinburgh’s west end today. Several homes and businesses - including the Usher Hall - were hit by the power outage at about 10am this morning. A Scottish Power spokeswoman said: “The majority of customers affected have now been reconnected and we are working to restore power to a very small number still affected with full restoration expected by early evening. The spokeswoman was unable to confirm how many customers had been affected in total today but stressed only a small number are now without electricity. She said the power outage had affected “pockets” of the EH1, EH2 and EH3 areas of the city. An earlier tweet from the Usher Hall said their box office was closed today because of the outage, but online sales are unaffected.